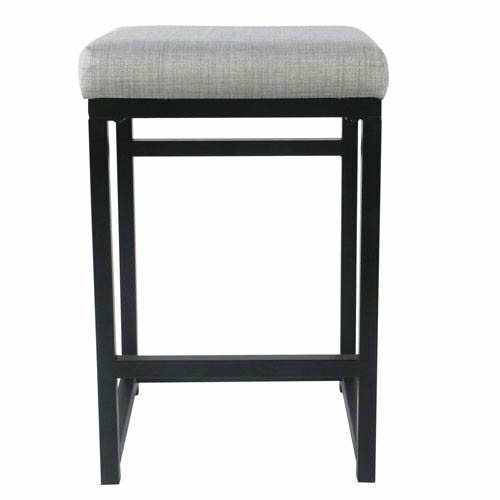 Meadow Lane Open Back Metal Counter Stool - Light Gray by at Momiji Studios. MPN: 2233-1958463-251. Hurry! Limited time offer. Offer valid only while supplies last.